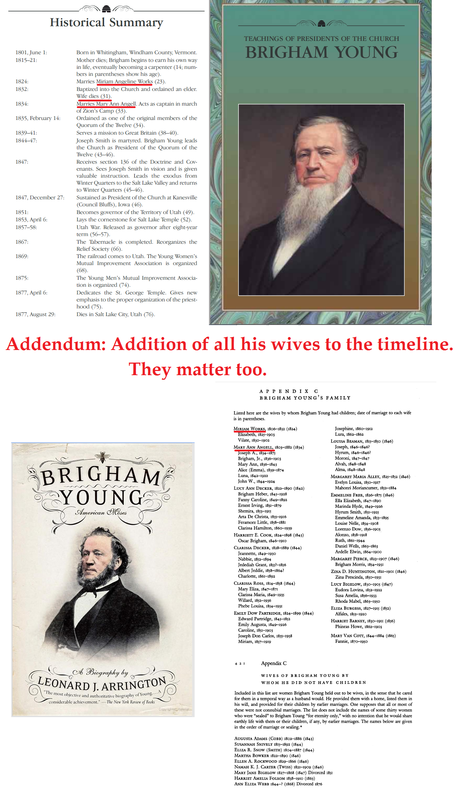 This entry was posted in Polygamy, Prophets after Joseph and tagged Institute, Manuals, Teachings of the Living Prophets, Teachings of the Living Prophets Chapter 3 on July 25, 2014 by claytonbhess. 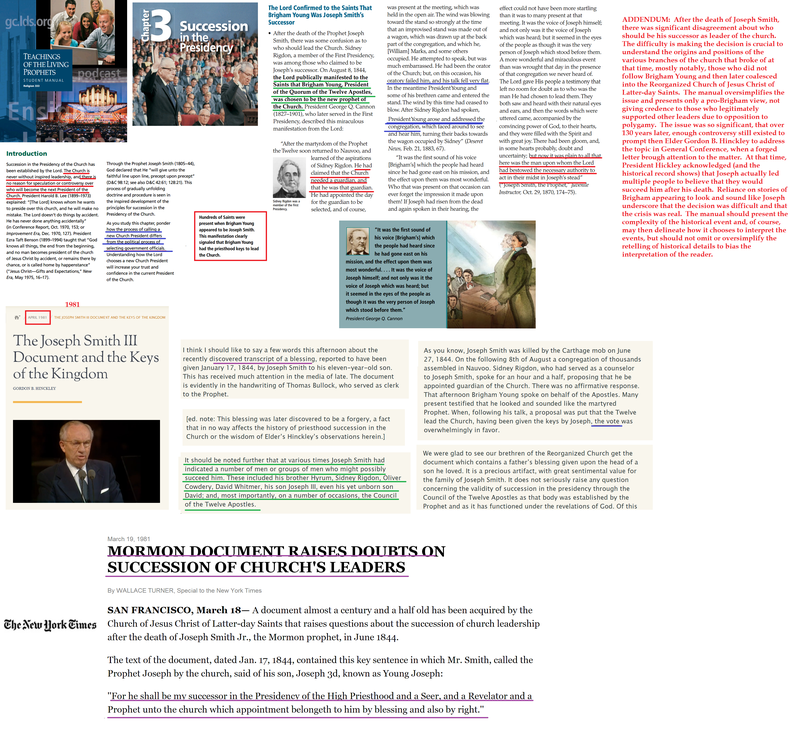 This entry was posted in Doctrine and Covenants Revisions, Polygamy, Prophets after Joseph and tagged doctrine and covenants, doctrine and covenants introduction, Scriptures on July 24, 2014 by claytonbhess. 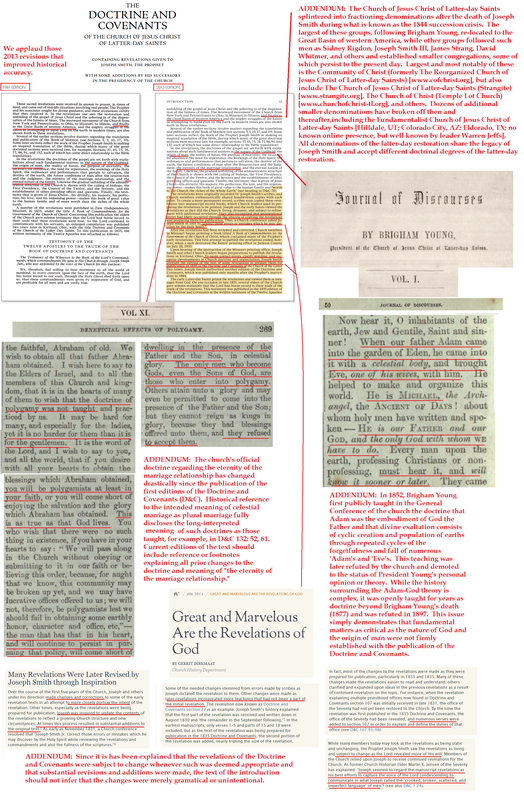 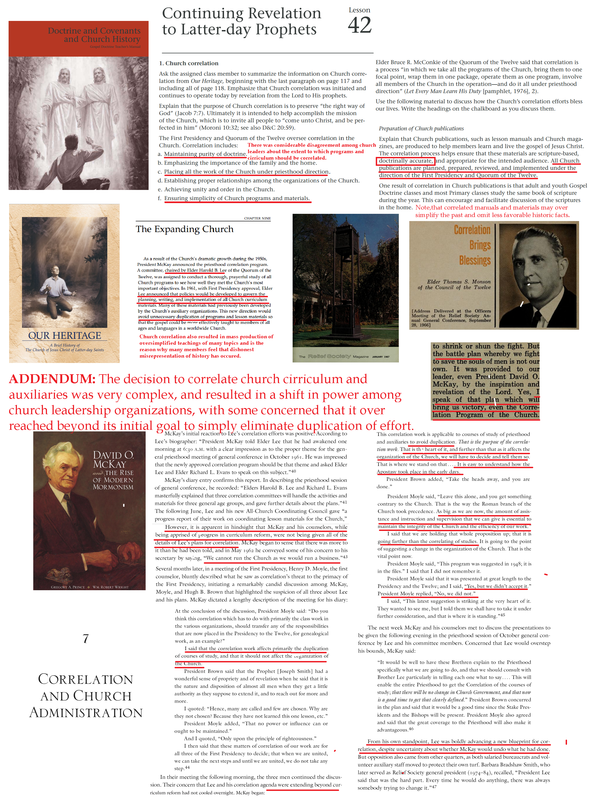 This entry was posted in Prophets after Joseph and tagged Doctrine and Covenants and Church History, Doctrine and Covenants and Church History Lesson 42, Manuals, Our Heritage, Our Heritage Chapter 9, Sunday School on July 18, 2014 by claytonbhess.